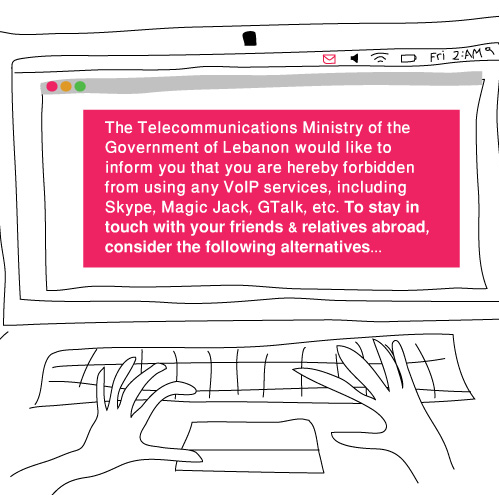 It gives me great pleasure to announce that Lebanese bloggers were able today to postpone the Lebanese E-Transactions Law. According to SMEX,org, the vote on the E-Transactions Law was postponed for one month, sent back to committee for revision. Article 70. Arising under this Act a body called the Electronic Signatures & Services Authority, enjoying the moral and financial and administrative independence and exercise the powers and functions entrusted to it under this Act and placed to regulate the administrative and financial decrees adopted in the Council of Ministers upon the proposal of the competent minister (in this case OMSAR)….This body is not subject to the provisions of the general system of public institutions and is under the control of the Audit Bureau (after the fact). Article 82. The Agency may, within the exercise of its functions set out in this Act, carry out inspections of financial, administrative and electronic access to any information or computer systems or tools related to operations, including those used for data processing in relation with private information.Employees are entrusted inspection functions as an specialized judicial police within the scope of the Authority’s work. Public Prosecutions and the investigating judges and courts may use the Authority in their investigations, provided that the staff of the agency concerned had sworn before the Court of Appeal in Beirut prior to their work. Access to any document regardless of media and obtain copies of it. Obtaining all information or clarifications it deems necessary, from the place of investigation, or after invitation. Access to software, data and print them. The use of experts when necessary building permission from the President of the Commission. 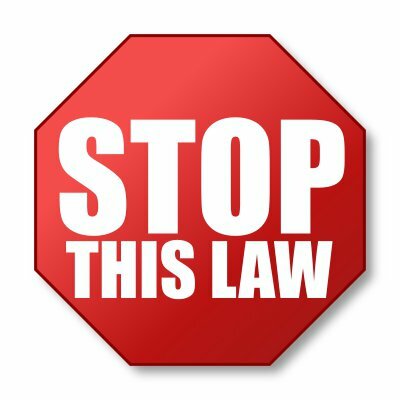 Stop treatment if the assets were subject to the permit. Modify the terms of the license as to ensure the elimination of the violation. Suspension of a license for a specified period. Impose a fine commensurate with the gravity of the offense committed and the benefits resulting therefrom. So what are the major pain points in the e-Transaction Law? The ESSA (Electronic Signatures and Services Authority) was established under this law with discretionary, selective, subjective and very broad and unjustified powers, beyond the objectives of the law and its functions. Its prerogatives are almost repressive for all "service providers" of electronic services and economic sectors at large. ESSA staff are given the powers of law enforcement (ضابطة العدلية), without any judicial oversight. A number of relevant ministries such as Ministry of Economy, Telecommunications and Finance are marginalized with a clear conflict of powers with the ESSA. ESSA is given regulatory powers, and operational powers meaning that it can regulate and operate at the same time. For the alternatives, check Maya's post of Maya's Amalgam. Also Follow #stopthislaw hashtag on Twitter, and most importantly, SPREAD THE WORD.